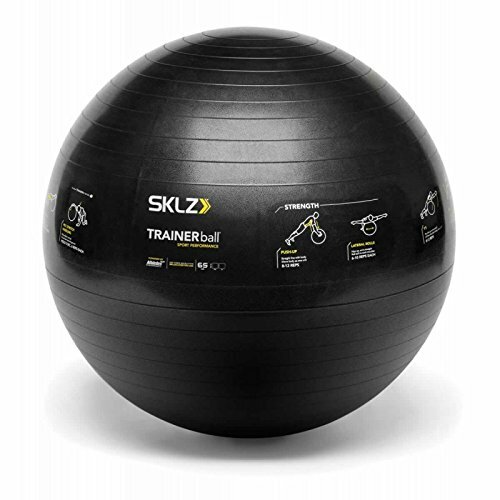 If you have any questions about this product by SKLZ, contact us by completing and submitting the form below. If you are looking for a specif part number, please include it with your message. Lagos Athletic Agility ladder by workout ladder + 10 cones + 4 metal hooks + carry bag | footwork set training kit, Speed ladder for FOOTBALL SOCCER BASKETBALL equipment | BONUS - FREE EBOOK DEAL!! © 2019 - fittherapist.com. All Rights Reserved.